Georgia Smoke BBQ Caters for Sagamore Hills Elementary Staff of 80+ – Georgia Smoke BBQ is the Best Atlanta BBQ Catering Company. We Love What We Do and Do it the Right Way. 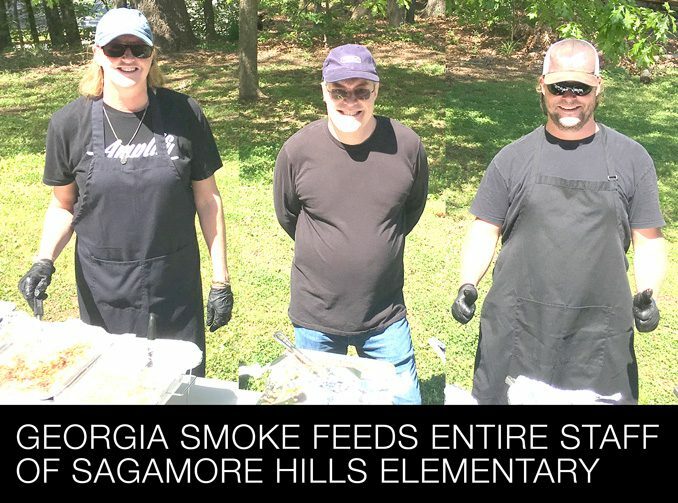 Recently, Georgia Smoke BBQ catered an all-staff BBQ for Sagamore Hills Elementary. 80+ of our favorite people were served pulled bbq pork, Certified Angus Beef brisket, pulled roasted chicken, cole slaw, and loaded tater salad. We provided a copious amount so that many of the staff members could take to-go bags home. Also, a special batch of Georgia Smoke Newfangled BBQ Sauce was whipped up and provided by master sauce chef Sam Shober. It was a beautiful day and a great way for the PTA to thank some of our hardest-working and most-respected members of our community. 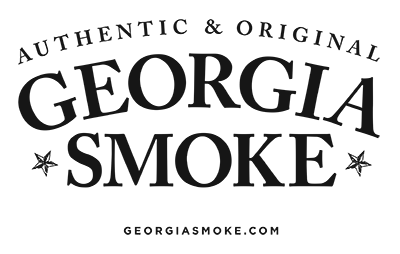 We look forward to this twice-yearly event every year.